Ondina Veloso, known professionally as Dina, passed away this morning at age 62. According to the spokesperson of Lisbon, Portugal’s Pulido Valente Hospital, Dina had suffered from pulmonary fibrosis, a lung disease where lung tissue slowly and gradually becomes damaged and scarred. Despite the placing, “Amor d’água fresca” remains a popular entry in Portugal. Written by the famous Portuguese writer and actress Rosa Lobato de Faria, “Amor d’água fresca” is an up-tempo acoustic ballad where Dina recounts a stroll through an orchard and comparing the fruits to past lovers and the titular water being the love that sustains them. 1992 was not Dina’s first attempt at Eurovision. 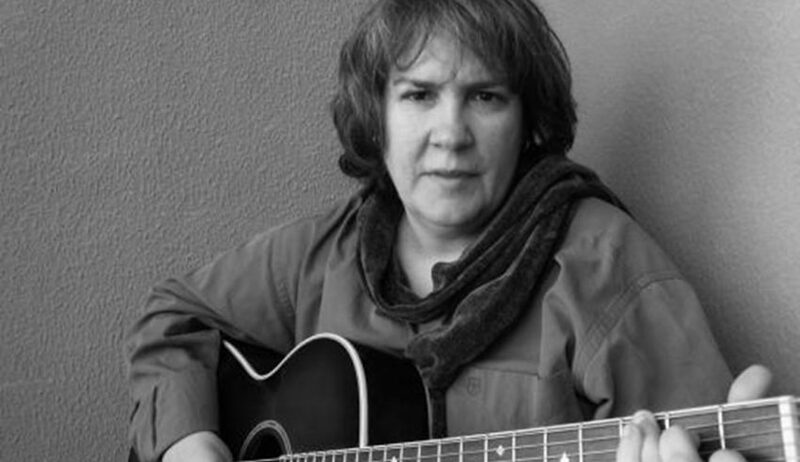 Born on June 18, 1956, in Carregal do Sal, Portugal, Dina first arrived on the Portuguese music scene in 1975. 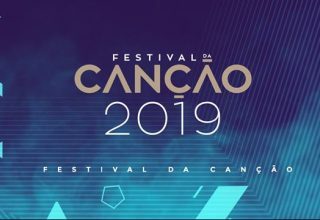 Dina entered and finished eighth at Festival da Canção in 1980 with “Guardando em mim” (“Stored Within Me”). 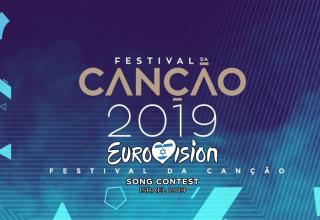 Dina doubled up in 1982 by submitting two songs, coming in 6th with “Gosto do teu gusto” (“I like your taste”) and 8th with “Em segredo” (“Secretly”). Outside of Eurovision, Dina released six albums, starting with “Dinamite” in 1982. Dina was also well-known for her soundtrack work, and if you watched Portuguese telenovelas during the 1980s and 1990s, you will most likely have come across her work. Though she did not address her sexuality much in interviews, Dina came out as a lesbian in 1996. At the time, she said she felt obligated to as few public figures at time in Portugal were willing or brave enough to do so. Several of her contemporaries and even younger artists fondly remember the joyfulness and brightness of her work, and that her positivity in life and work was infectious. 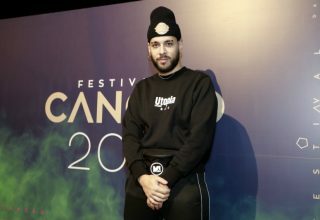 Portugal’s entry for Eurovision 2019, folktronica artist Conan Osiris, referenced the lyrics of Dina’s Eurovision 1992 entry in a tribute on Twitter earlier today. From everyone here at ESC United, our thoughts and condolences go out to Dina’s family and friends. How will #YOU remember Dina’s Eurovision 1992 entry? Leave a comment below, on social media, or in our forum.